The clouds have been crying all week. Maybe they are sad that summer is gone and now they have to work extra hard to make the skies grey and the wind cool. I don't mind it really. That summer is gone, that is. These last few weeks I've been noticing a slight shift in the way things move around me. Things are slower and the colours aren't as bright, but they are still warm. The sound of silence is found more often and the steam arising from my mug is more visible to my tired eyes. My hair is taking longer to dry and my socks are slowly being splattered around the house. They're enjoying their time away from the bottom of my drawers. So glad I clicked over from Bloglovin! Loving your blog!! 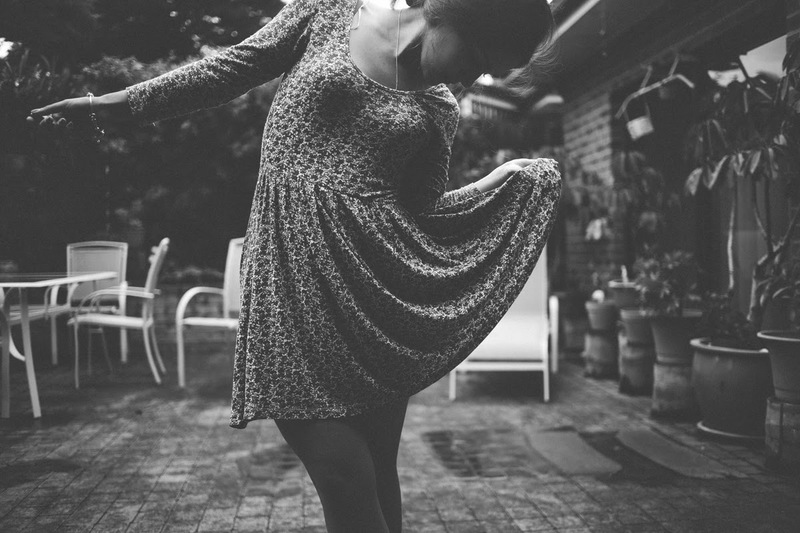 Dancing in the rain makes me happy. I love this. You and your mind are so very, very beautiful! I have always felt that with rain comes new beginnings and new growth. It symbolises change and that in itself can be a very good thing. beautiful images, inspiring and thought provoking. i love it. wanted to stop by, say howdy, i'm a new follower and that i love your photography and writing. Oh wow! The way this post was written. Wow. So beautiful. I love the way you wrote this so much. I love your writing... it's very beautiful! 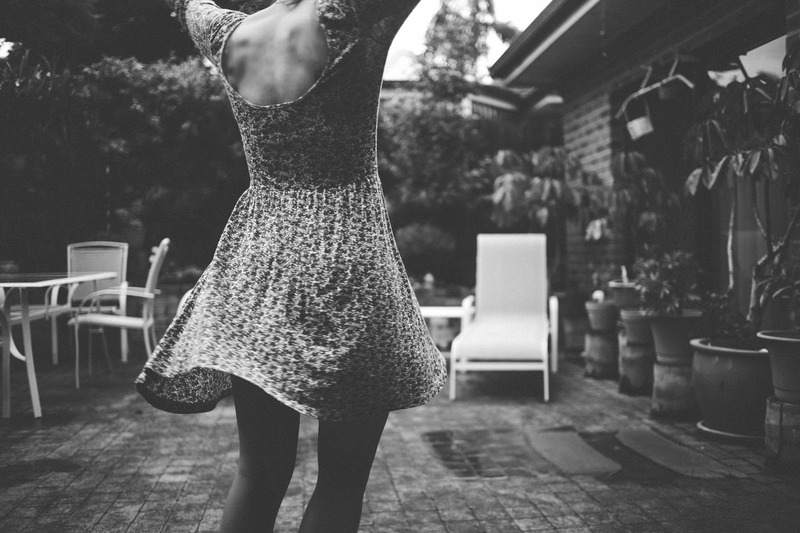 Dancing in the rain holds a special piece of magic in the experience. It really does doesn't it. I would suggest it to anyone! I think these are some of my favorite photos. lovely.